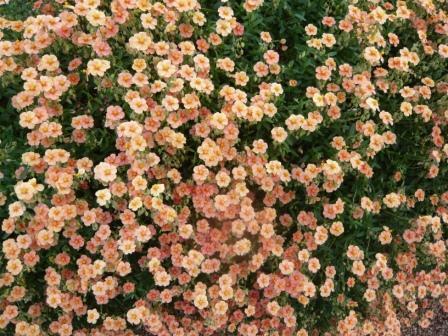 Ground cover plants ‘beat weeds’ and many of the plants recommended below will flower year after year. Plant healthy young plants from pots or modules about 12 inches apart and the fast growing ground cover will produce a dense carpet of colour for many years. grows strongly in my garden with bright orange flowers. Reds and whites are available. 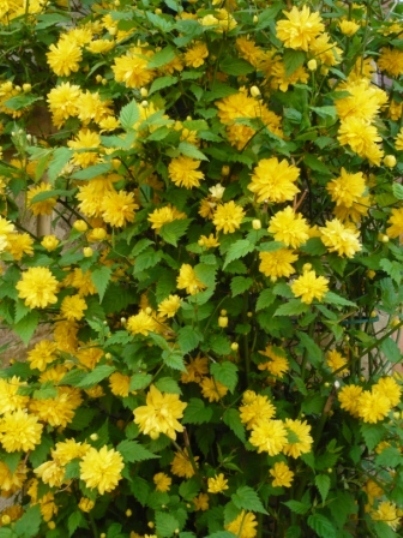 Also known as the Japanese rose, Kerria Japonica it is a cottage-garden regular that grows dependably almost anywhere. The flowers are a distinctive single or double yellow flowers in April and May. The arching stems are thin and the leaves serrated. The modern AGM plant, Kerria japonica ‘Golden Guinea’, has very large, single flowers up to 2.5in across and bright green, attractively veined leaves. Gardeners who are not sure about yellow may actually prefer the single form, Kerria ‘Simplex’, AGM. Kerria japonica ‘Pleniflora’ syn. ‘Flore Plena’ is a vigorous, upright form with double flowers. It grows to 10ft in height and has an AGM. I will enjoy these Honesty plants three times over. Honesty also called Lunaria annua, Money plant or in America, Silver dollar plants are bi annuals grown from seed in one year to flower in the next. These leaves have attracted a heavy covering of frost but they will come through even in a hard winter to grow away strongly next spring. 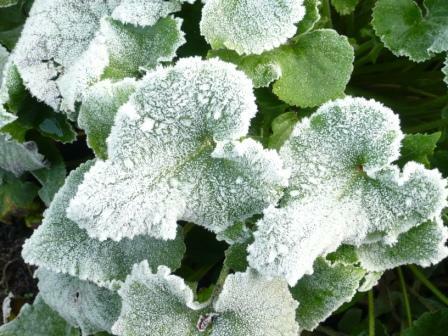 They are a bit prone to mildew next autumn but for now they provide shape and texture in a natural part of the garden. 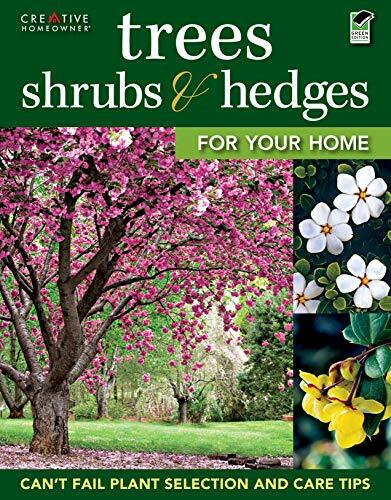 In spring the grey -green plants will branch and produce a profusion of lightly scented, single, small purple flowers. There is also a white variety great for cottage gardens. The reason these plants are famous and one reason for there names is the seed heads. A coin sized translucent papery seed head is uncovered as the seeds are self sown by the plant in late summer. These multiple seed heads are very popular as dried flowers and in flower arranging and look eerie in a dark corner of the garden through winter. 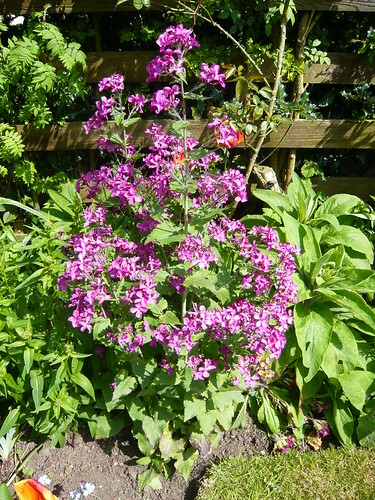 Honesty growing tips for flowers and seedheads.